May 01, 2016 - No Comments! 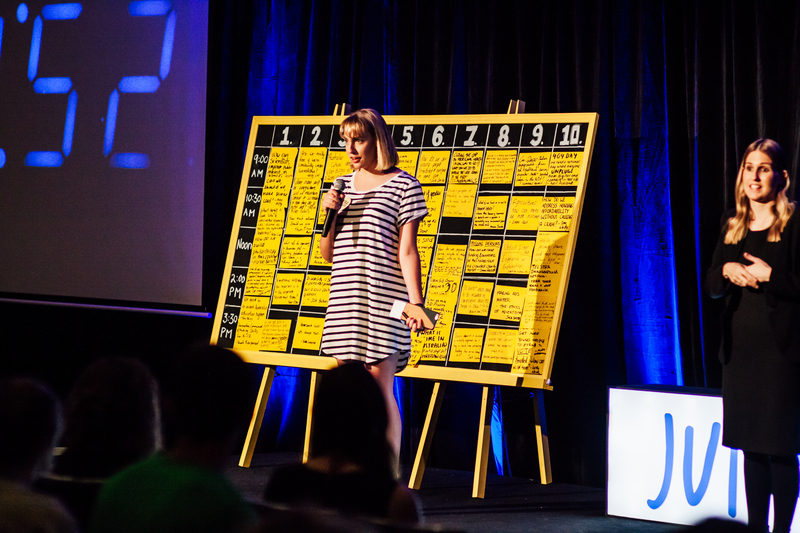 We're excited to announce that Junket, the un-conference hosted by our pop-culture and opinion site JUNKEE is returning this year September 25-27. We're inviting some of Australia’s best and brightest Millennial influencers to share ideas, get advice, be inspired, innovate, teach, learn, network and have fun -- all with the (suitably ambitious) aim of helping set the agenda for Australia’s future.